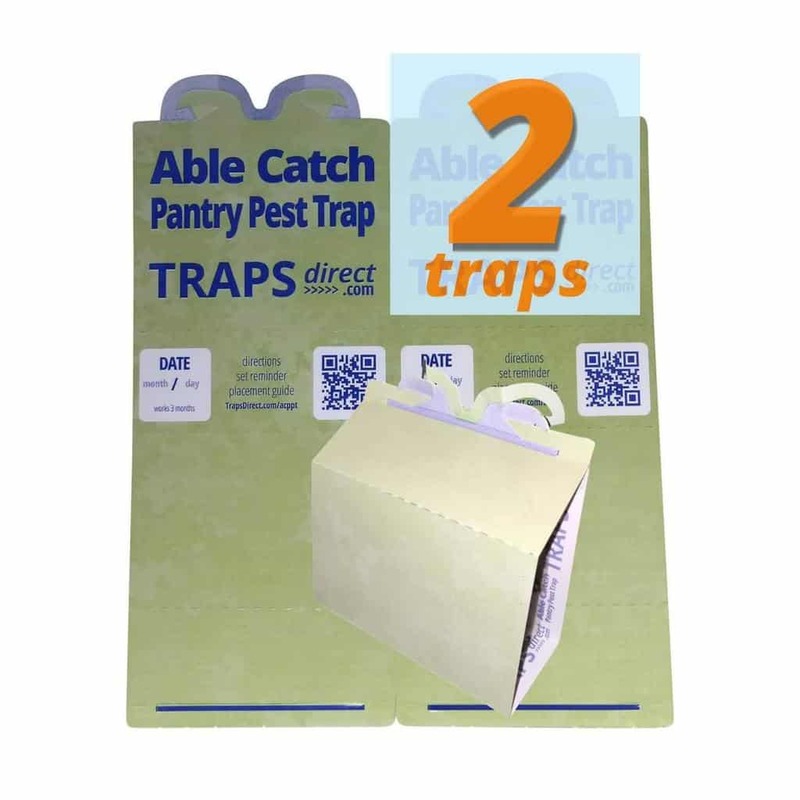 Enter Traps Direct.. recognized for innovative zero edge ambush spider traps and designs that work with your interior rather than against it. 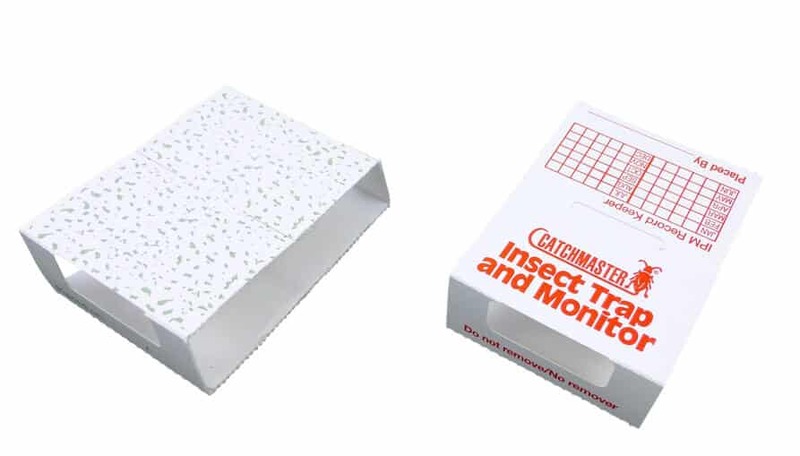 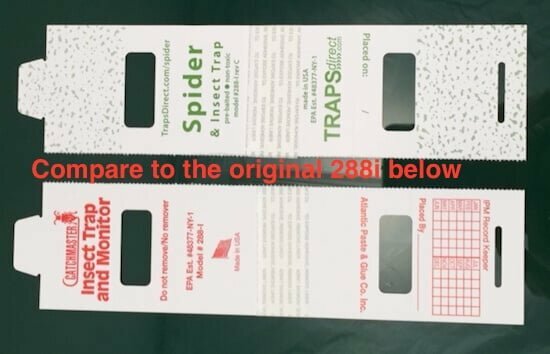 The 288i rev a by catchmaster also known as 288i Insect Traps & Monitors has been given a new home mortgage and revised to fit into a consumer’s dwelling while still having the food grade pre-baited catching power it is know for. 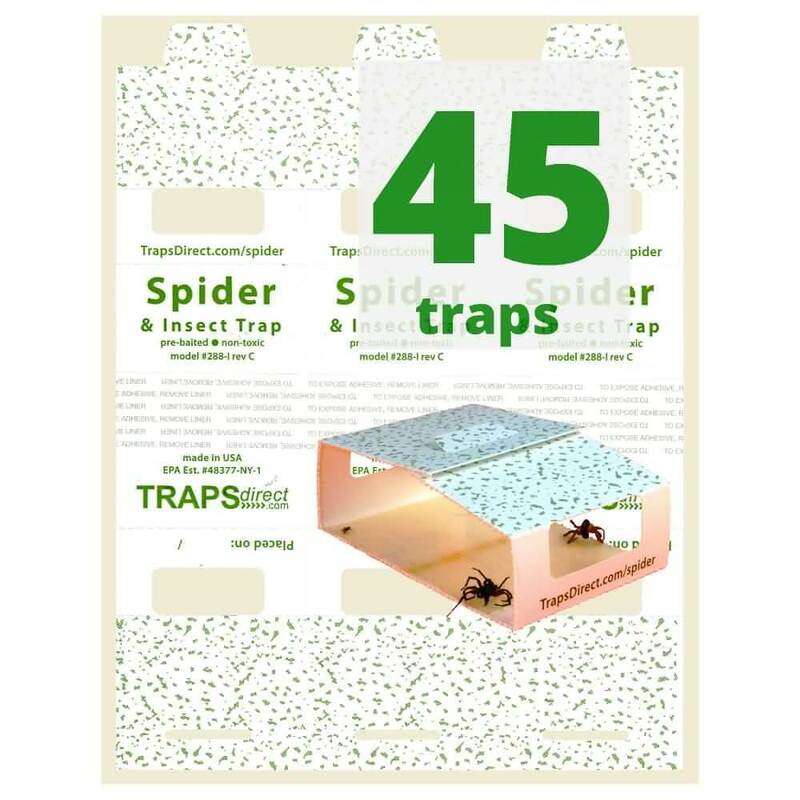 Take a look at the new design, and get some fashion spider traps to handle you r brown recluse or other spider infestation.